We also have a location in Quincy . 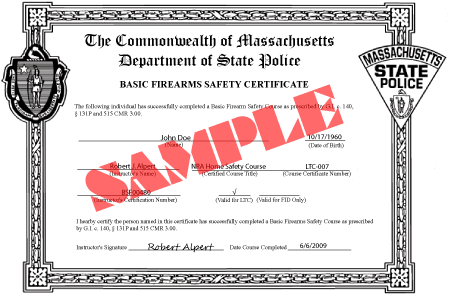 Already have license to carry in Massachusetts? Get a License to Carry recognized in over 30 states with our Utah Non-Resident course.